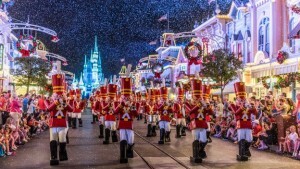 The party will once again feature the popular holiday parade and fireworks display along with A Frozen Holiday Wish, snow on Main Street U.S.A., and complimentary treats throughout the park! Tickets start at $99 and prices vary depending on the party dates. Tickets can be purchased online or by calling 407-939-1872.